I don’t remember the last time I saw my children happy. 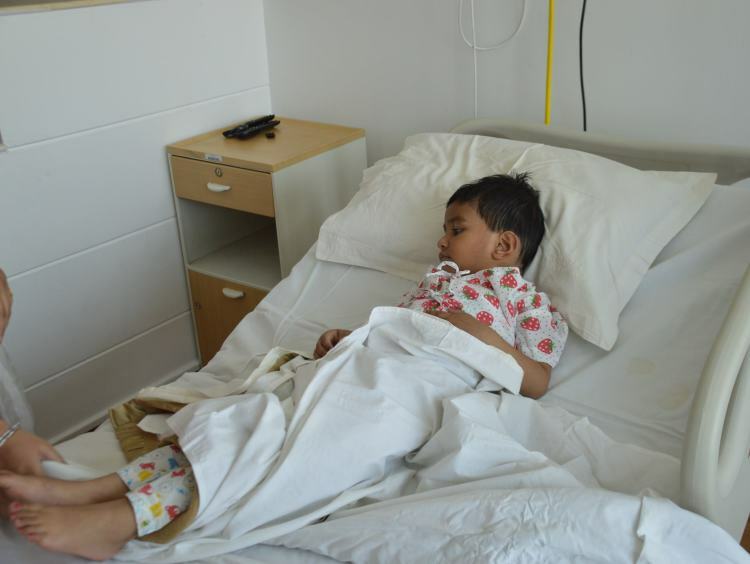 My 3-year-old daughter, Donya has lost all energy to fight, to live. 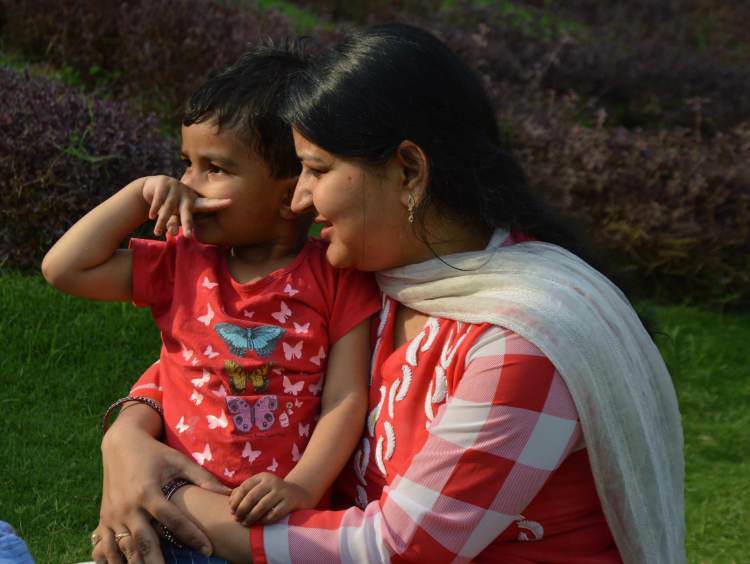 My younger son, Kushank who is not even a year old, only follows his didi and doesn’t smile much. Maybe it is a mother's sorrow - but they look like the happiness that all children have is missing in my two precious children. My husband, Vikas is a farmer in Adampur, Haryana. There are only a few months when farming is possible. Whatever he can make in the productive months, is all we have for the entire year. I try to manage the needs of everyone in the family with what little we have. When my daughter Donya was born, we felt our lives complete. We couldn’t have asked for more. She was healthy and we had nothing to worry about. Vikas started working harder so that we could give her a better life than what we had. Only last year, when Donya was a little over two-years old, things took a wrong turn. She had a fever that refused to go away. We took her to the doctor and they gave us medicines. But instead of becoming better, Donya’s fevers kept coming back. She became very weak. What worried us the most is that she would often faint. None of the local doctors could tell us the reason behind my child’s ill health. Vikas and I are not educated enough to understand any sign of a major ailment. But as they say, a mother’s heart knows it all. I knew something was not fine with my baby. I insisted that we go to a good hospital and get her a full body check-up. Tests confirmed that my little one had thalassemia major, a severe blood disorder where the body fails to generate any new red blood cells. 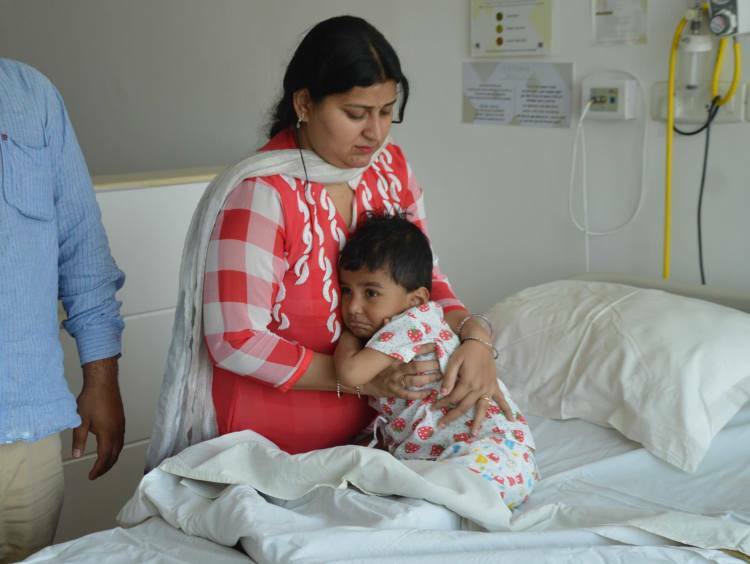 Doctors said that the blood transfusion should have started much earlier and there wasn't any time to delay. Donya started blood transfusions. Earlier doctors said that regular blood transfusions will help my child live for a few years at best. Recently, when we took her for a regular check-up, it felt like our worlds came to an end. The doctors said that now, the blood transfusions would kill our baby. Doctors say that the transfusions have caused iron to accumulate in her body. It is affecting her organs. No matter what we do - it is the wrong things for her health. 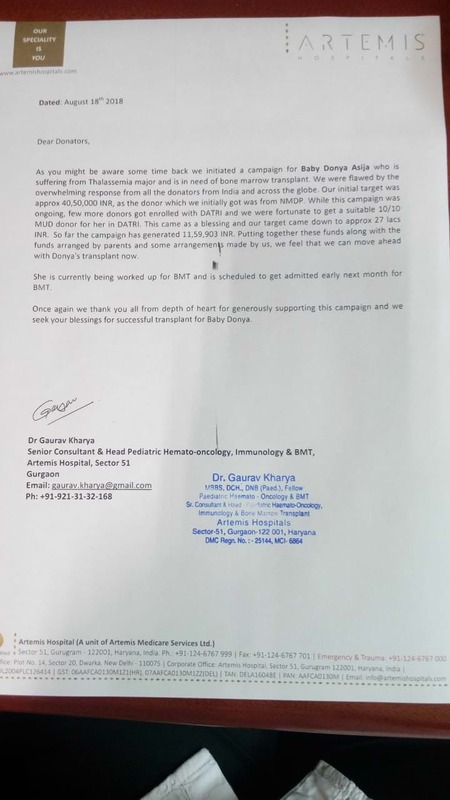 She needs a bone-marrow transplant to live. My younger baby, Kushank has just begun seeing the world. He is not even a year old. 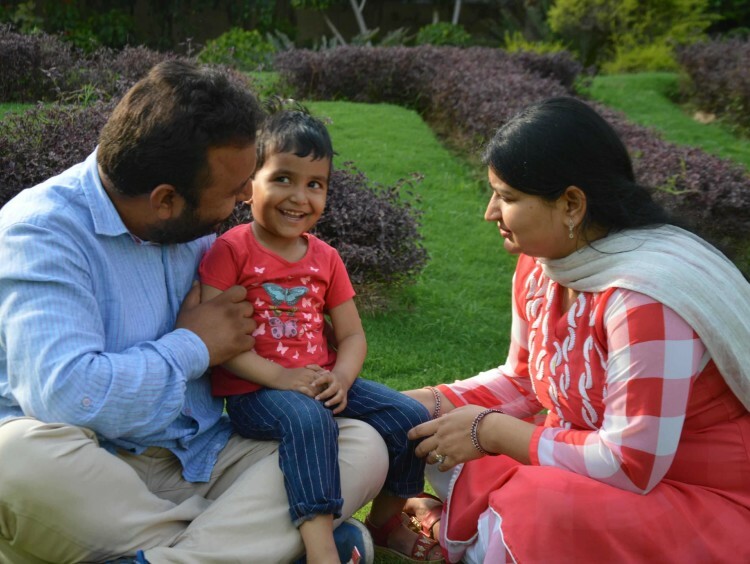 Kushank could be a possible donor for a bone-marrow transplant. But when we took him to get tested, we were told he was sick with the same condition too. We were asked to start with his blood transfusions too. What if he gets sick too? How does a farmer family bear so many expenses? Does that mean we lose both our children? Donya was a very happy child. She used to annoy me with her silliness. Now, it is a rare sight to see her laugh. My ears long for her laughter or her never-ending stories. I don’t remember when was the last time I saw her happy. 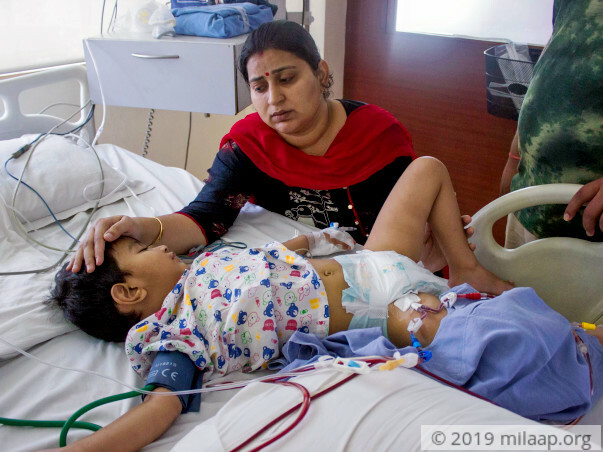 Vikas and I are so worried now that we barely talk to each other apart, from discussing the upcoming medical expenses. Vikas is a farmer and there is no fixed income. But there is a fixed medical expense of Rs 20,000 every month. Sometimes we need extra money for tests. As things are, we don't know how we can arrange so much money every month. Since we barely understood medical terms, we used to take someone educated to the doctors earlier. Maybe the doctors got the impression that we have money to spend. They kept increasing the charges and we had to change the doctor. Why is saving a life not the most important thing? Most of the people in our village are farmers and we all struggle to earn the bare minimum. We have tried taking help from the landlord we work for. To our shock, they dismiss us because we are asking for help saving our daughter. How can we treat Donya and Kushank differently? I want both my children to grow up and be happy. But for that, I need to save them first. Whatever we had saved over the years are almost gone now. I sold off all the gold jewellery that I had. 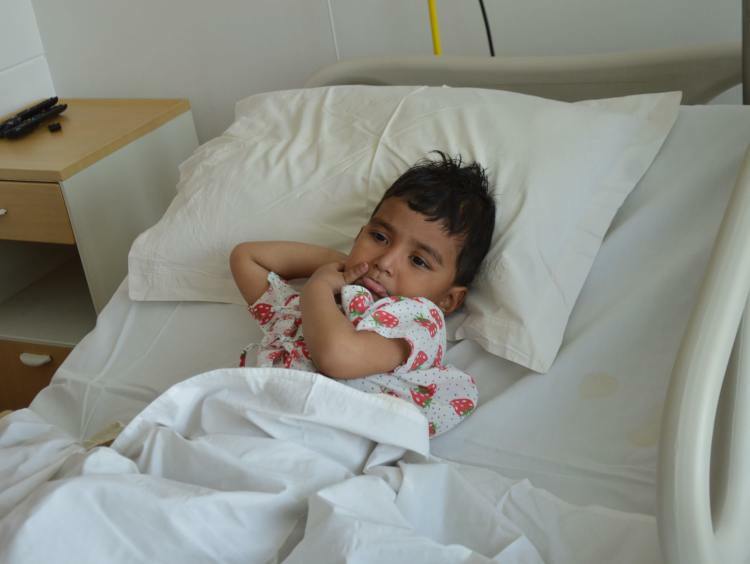 Doctors say that by delaying her bone-marrow transplant, we are pushing Donya towards death. I feel so helpless and worthless as a mother every time I hear this. We exhausted almost everything that we had. Sadly people’s mindset has not allowed us to seek help. But I can’t let that kill my little girl. All I know is that I have to save her. Even Kushank will need transfusions soon. We are forced to delay it because there is no money. My princess, Donya will slip away from us if we can’t get her bone marrow transplant done urgently. 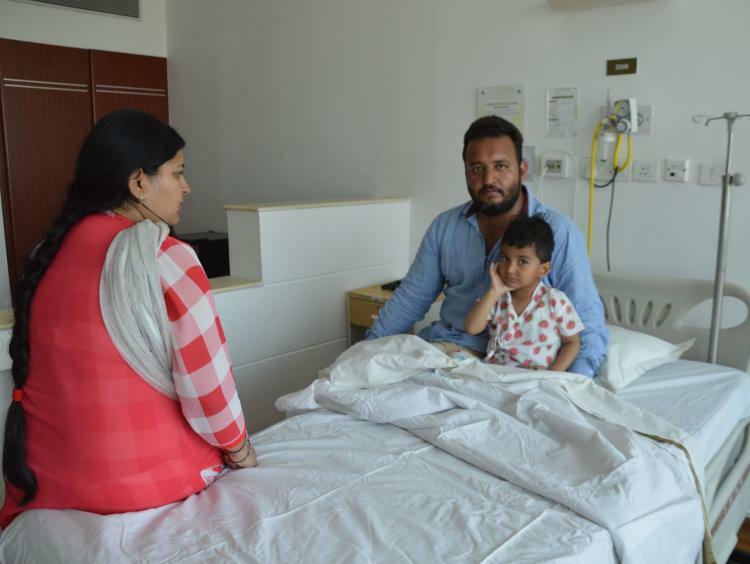 The amount required to save my little girl is over Rs 40 lakhs. We have no means to save her. Your support can save Donya. Thank you all for the immense love and support! Donya is presently at home and doing well. We are still in search of a donor for the operation. She has completed all her cycles of chemotherapy but has side effects such as weakness, fever and vomitting. The doctors have told us not to worry about the same and she is on continuous medication and check-ups. Hopefully we must find a donor in a week's time. Donyan is currently doing okay. She is undergoing chemotherapy and the doctors have advised five cycles of chemotherapy. 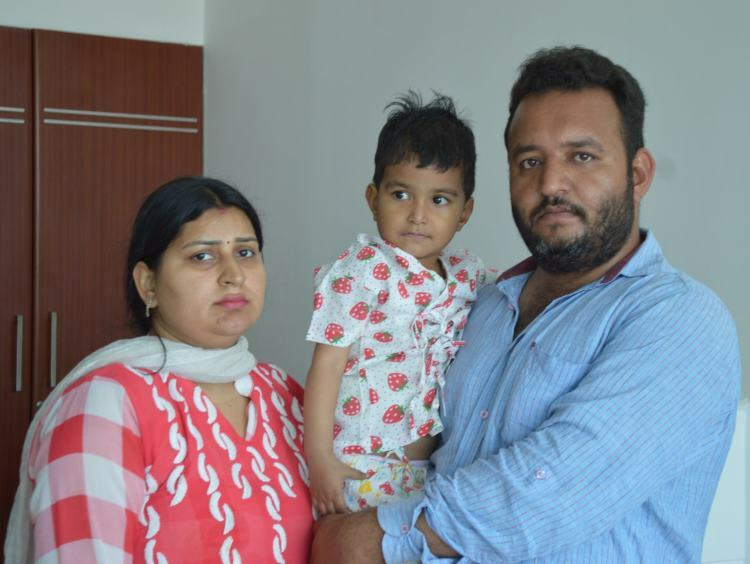 The unrelated donor who matched with her, from the US, backed out from the procedure. Also, it was proving to be a little expensive for us. Hence, we then started looking for someone from India. 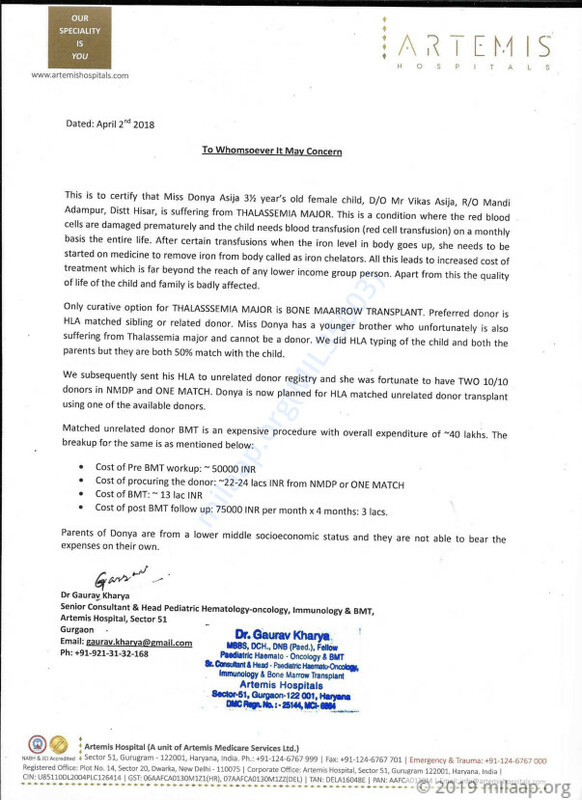 Fortunately, we've been able to find a potential donor from India. The transplant is likely to be scheduled in the first week of September, if all goes well. We are all hopeful about her recovery and this procedure going well. Please keep praying for her. We shall keep you posted. Thank you everyone once again! Also, we shall be stopping the campaign here now, as we have been able to arrange enough funds for her treatment. Thank you for your support. This wouldn't have been possible without you. Donya is on medication currently and is doing better. The person from Australia who was identified as a potential donor, backed out because of some personal reasons and we had to start looking for another donor and we have successfully been able to find a match in the US. We are all hopeful about her recovery. Please keep praying and supporting her. 12 Apr 2018 Sec 51, Gurgaon.